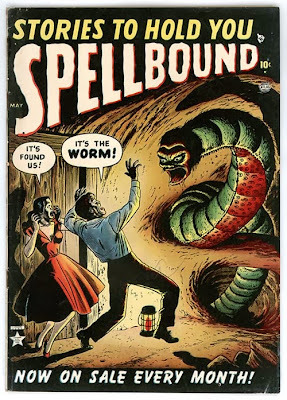 The Echinoblog: 5 Worms that will give you the creeps! Happy Halloween! 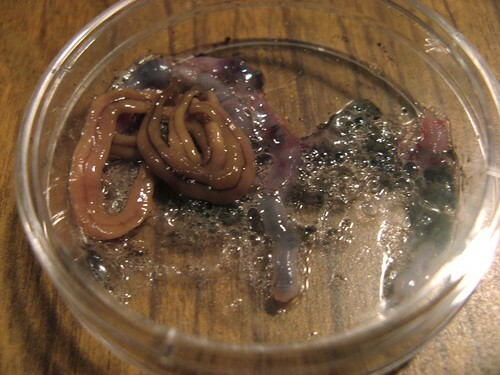 5 Worms that will give you the creeps! Happy Halloween! WHY DO WORMS GIVE US THE CREEPS?? The "worm" body plan is a successful one. A head. Bilateral symmetry. Long body. That makes a lot of sense. The head takes the lead and you've got a long, slender body which facilitates success for moving through crevices and such. This has been thought by some to be the body plan for the very first metazoan predators (although not all with the body plan are predators). 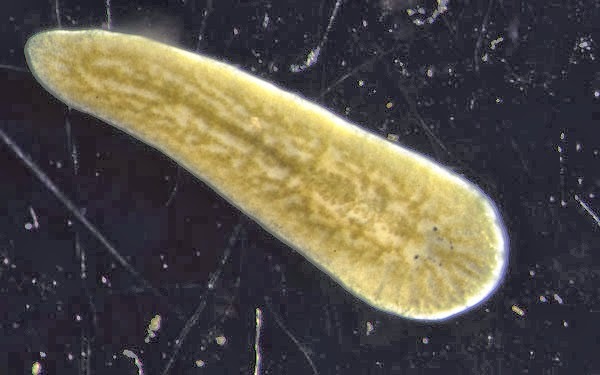 There's versatility in feeding and life modes... and the body plan is observed in multiple PHYLA (major grouping) of animals (e.g., annelids, flatworms, etc) and even in other groups which don't primarily have a "worm" like body plan (e.g., aplacophorans in molluscs, sea cucumbers in echinoderms, snakes in vertebrates). Curiously, there's something ABOUT animals with this body shape that seems to freak people out. Is it the body shape? Something left over from our "metazoan" brain from a LONG time ago? People hate snakes. 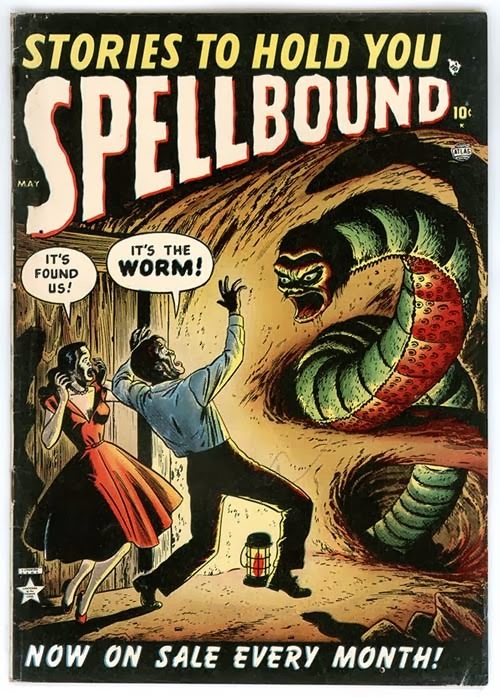 They always use 'mealworms" (actually beetle larvae) on monster and horror films and TV (totally harmless btw). Heck, earthworms are HARMLESS (at least to people) and you can still totally squick most people out by dangling one in front of them! 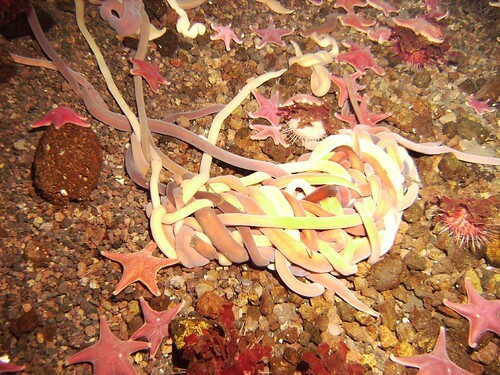 So what if we looked at worms that are actually PREDATORS? That feed on prey in really graphic ways?? Its Halloween week! 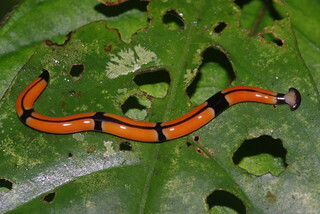 Here's FIVE disturbing predatory worms! Imagining ANY of these as human sized or above would be cause for alarm! Lets start with an easy one. 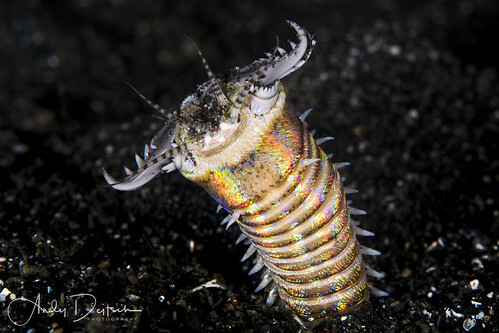 By this point, a LOT of people know about Bobbit Worms. I've written about them before. Short version: Tropical, shallow-water predators. 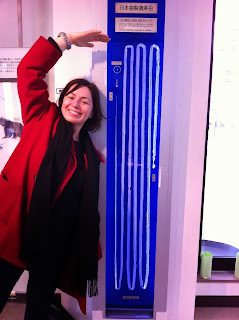 Up to 6 or more FEET long. They lie in wait and pounce on prey with their spring-loaded jaws. They feed on fish and other vertebrates! 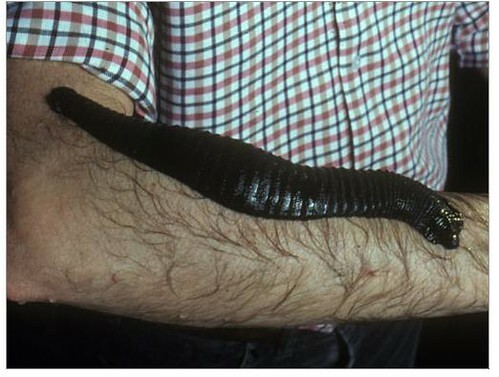 So, I know 46 year old men who STILL get freaked out by Bobbit Worms. Even after all the reassurances and graphic photo evidence PLUS the knowledge that they will never go SCUBA diving in the tropical Pacific!! Wanna see WORSE than the Bobbit worm?? Let's GO! 2. Ribbon Worms-Long distance Death! 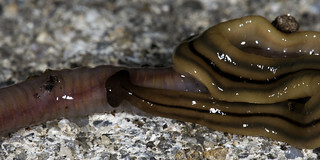 Ribbon worms, also known as Nemerteans, are an obscure phylum of worms that are similar in appearance to flatworms (below) BUT one of the big differences is that Ribbon Worms possess a CRAZY long proboscis! Basically the proboscis is an extended feeding structure used for a FAST grab which in some cases, extends easily 100% of the worms body LENGTH! Ribbon worms really need to be seen to be appreciated. So here's some video! Here's a marine species devouring a FISH! Dr. Jon Norenburg, one of the world's authorities on ribbon worms breaks down what happens in this video in this NMNH No Bones Blog post! But not all nemerteans are small, cryptic beasts. Some species, such as the Antarctic Parborlasia are HUGE. 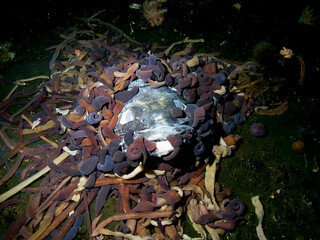 I wrote about them in this post about Weird Antarctic Invertebrates. They are upwards of THREE FEET LONG. 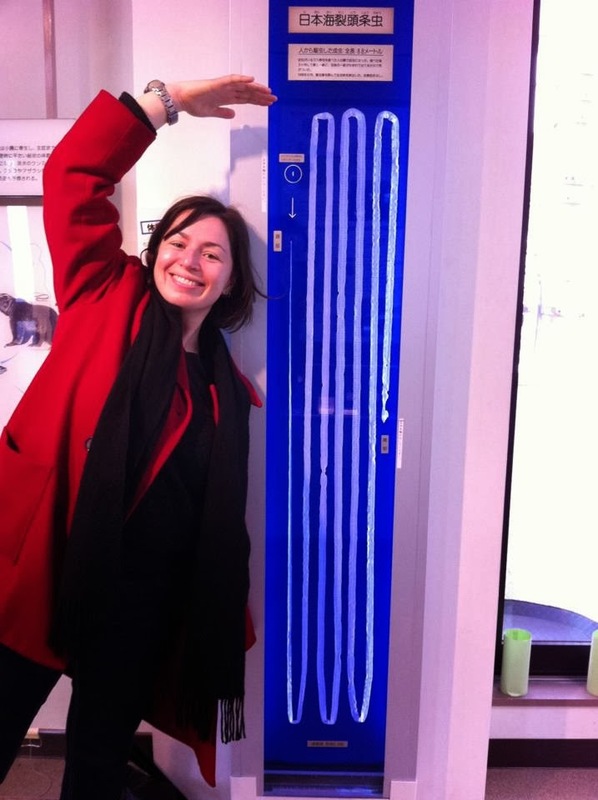 And are about as wide around as a garden hose! and they EAT everything. In both the picture above and the one near the top, there's a dead fish under all those worms! Feeding in this worm, is to put it mildly, HORRIFIC. The marine Euplana gracilis is a flatworm that consumes its prey by LITERALLY sucking out its guts, while the prey is still ALIVE! In this video, Euplana attacks a shrimp-like amphipod by wrapping around its back and completely immobilizing it. 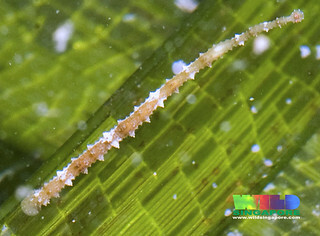 Sticking its tube-like pharynx through a segment of the amphipod, the flatworm then consumes and digests its internals--a process that takes about half an hour. Once finished, it abandons the empty carcass and goes into a resting period until its next meal. On the outside, an amphipod that's been eaten doesn't look that different from a normal amphipod...except for the fact that it's, well, dead. 4. LAND Flatworms! Eat em' while they're alive! Bipalium feeds on earthworms, so much so that they will inspire an immediate escape response whenever they are put in contact with one (see the video below). BUT its not just the one to one predation which is a concern. TOO many of these predatory land flatworms can actually affect the large-scale ECOLOGY of a region if they devour all the earthworms! As summarized nicely in the video. No earthworms? No aeration of the soil. No crops. Flatworms: An Invasive Flatworm Hunts Earthworms from Shape of Life on Vimeo. 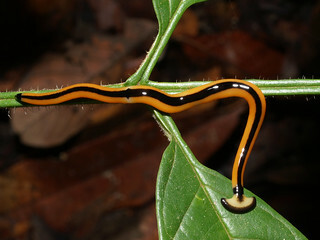 While many leeches do the blood sucking thing- others are purely predatory, feeding on earthworms and other comparably sized animals. 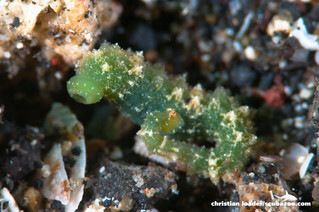 Here is a pretty amazing pic of a leech eating a tiny toad! 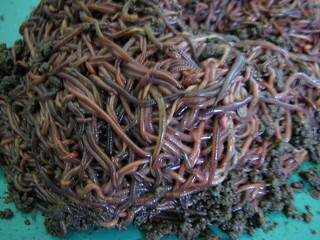 Here's some marine leeches! One from Lembeh, Indonesia. Image by Ria Tan and Wild Singapore! Honorable Mention to Whale Worms! As a tantalizing and horrifying tip, the tapeworm that parasitizes a whale's intestine has SIX sets of reproductive organs and is over 30 METERS (90 FEET) LONG! I really can't take the earthworm flatworm thing. It's like spitting all over your food until it turns into vomit and eating it. At least when flies do it they don't end up swimming in the stuff! You mentioned in a past blog that Parborlasia will eat sardines in tomato sauce and I know I have read the paper, but I can't for the life of me find it now. Any idea what paper it was? 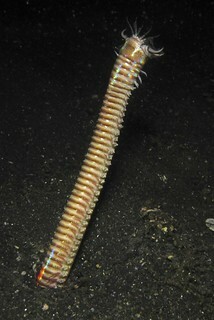 its in my notes back in DC which I don't have immediate access to..
Oh my god - that Bobbit Worm is horrifying! The stuff of nightmares - and now that I've gone and watched that video I'll never be the same. Crabs & Shrimps that Live in Sea Cucumber Anuses!